Come hang out with us; we would love to meet you! We believe that God wants his best for your life and has great things planned for you. 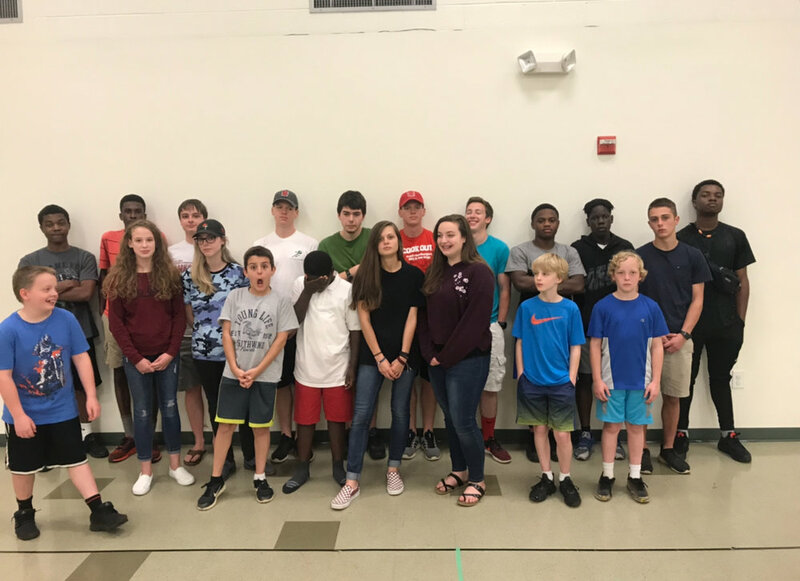 During youth group we have dinner, fun (all kinds of games), we pray, open His Word, and learn how we can serve God, our church and our community. CHC wants to help students find their God-given gifts and then to use these gifts to further God’s Kingdom here on earth. As we grow together as a group, our goal will be to reach other students in our community, connect them to Jesus, and help them grow in their relationship with the Lord. If you have any questions regarding youth group for grades 6-12, please feel free to email Jon Minns at office@chcraleigh.org.